Let RhinoGold 6 assist you in your creative moments.Let RhinoGold 6 assist you in your creative moments. 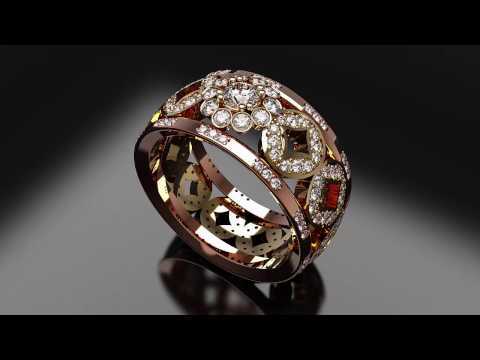 Home3D Printing News Jewellery Manufacturers Let RhinoGold 6 assist you in your creative moments. RhinoGold 6 has the greatest and most advanced tools! When you want to build jewellery from scratch, RhinoGold Jewelry Builders and Advanced creation tools allow exploring the most out of 3D to create your one-of-a-kind design.